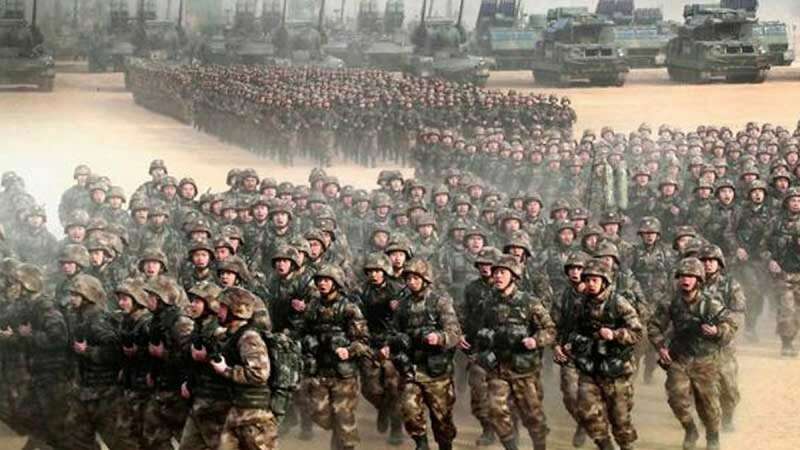 With increasing incursion and infiltration reports, a survey says 72% Indians fear war with China. The survey was held by Pew Research Center. The survey was held across 44 nations. US came out as the preferred choice of the youth. India got positive rating from all except Pakistan.